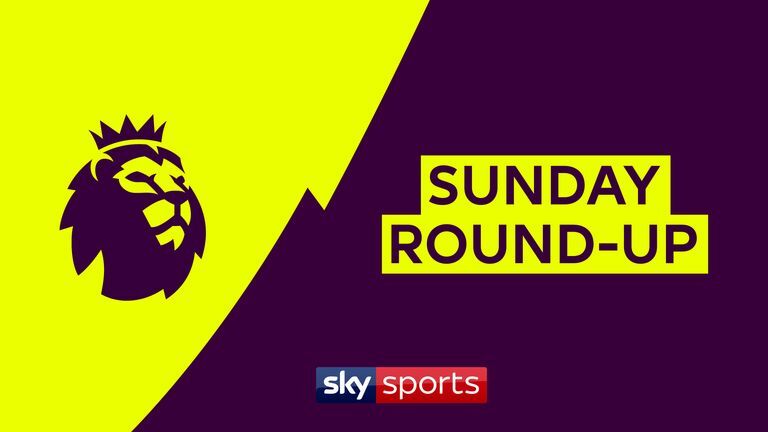 Watch Premier League goals and highlights from the weekend's games, as Manchester United and Chelsea win. 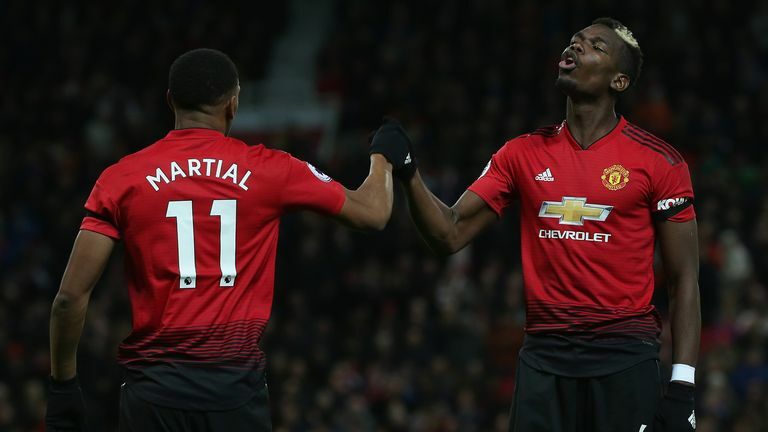 Anthony Martial's stunning second-half goal helped secure Manchester United a 2-1 win over Everton in the Premier League. Highlights from Manchester United's win against Everton in the Premier League. 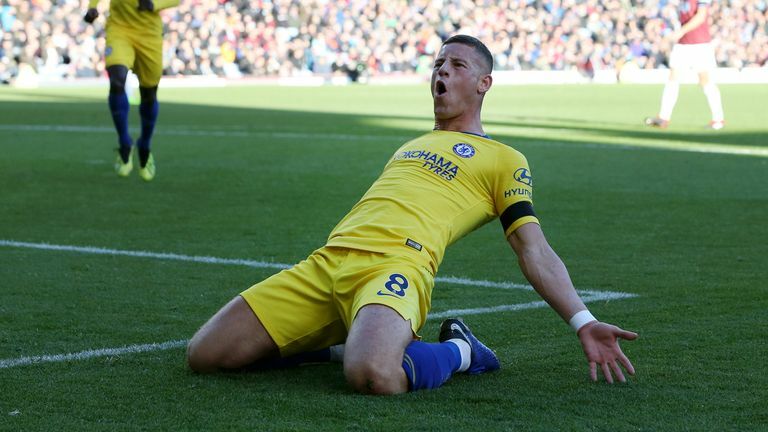 Chelsea moved second and to within two points of Premier League leaders Liverpool with a commanding 4-0 win over Burnley at Turf Moor. Highlights of Chelsea's win against Burnley in the Premier League. 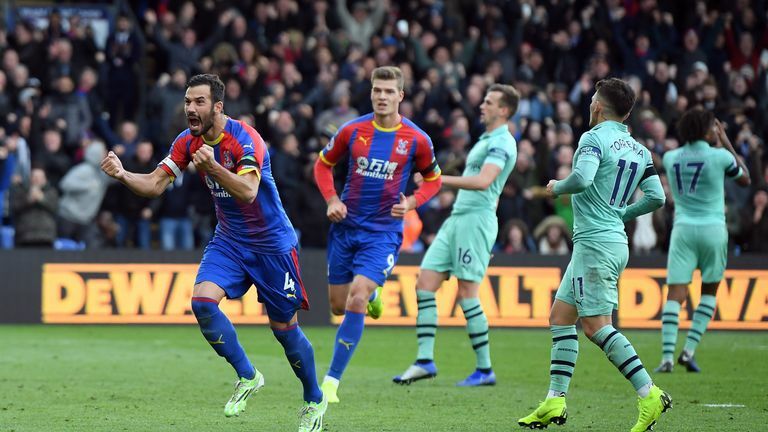 Arsenal's 11-game winning run came to an end at Crystal Palace, who scored from the penalty spot twice in a pulsating 2-2 draw on Super Sunday. Highlights from Crystal Palace's draw against Arsenal in the Premier League. 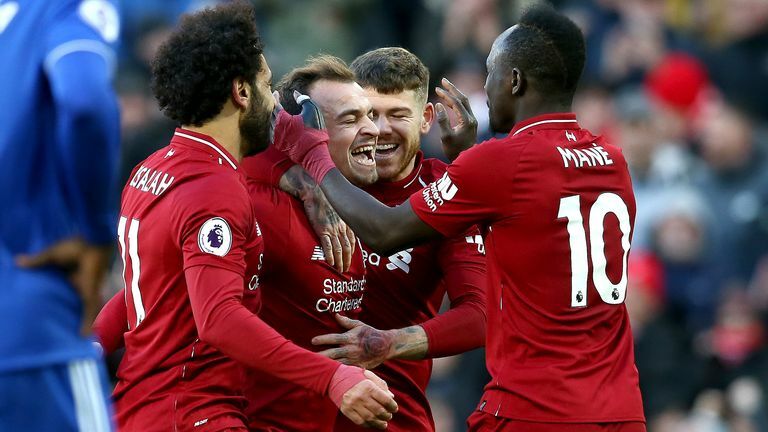 Sadio Mane's double helped unbeaten Liverpool go top of the Premier League table with a well-earned 4-1 victory over Cardiff at Anfield. Highlights from Liverpool's win over Cardiff in the Premier League. 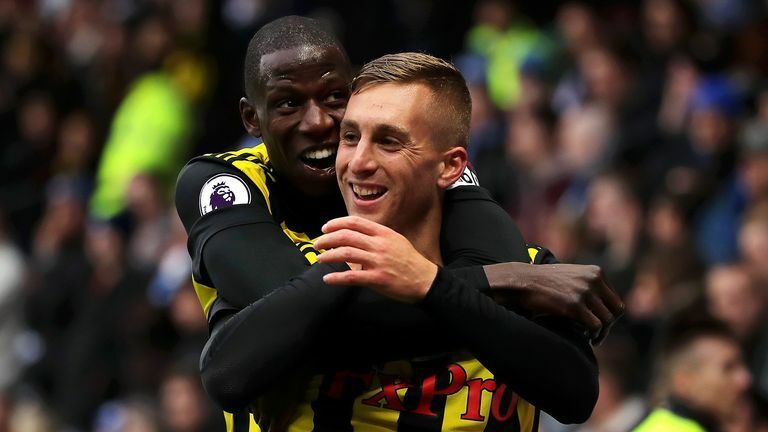 Huddersfield's wait for their first Premier League win of the season continues after a 3-0 defeat to Watford at Vicarage Road. Glenn Murray was Brighton's match-winner again as his second-half strike saw his side beat Wolves 1-0 at the Amex on Saturday. Highlights from the Premier League match between Brighton and Wolves. 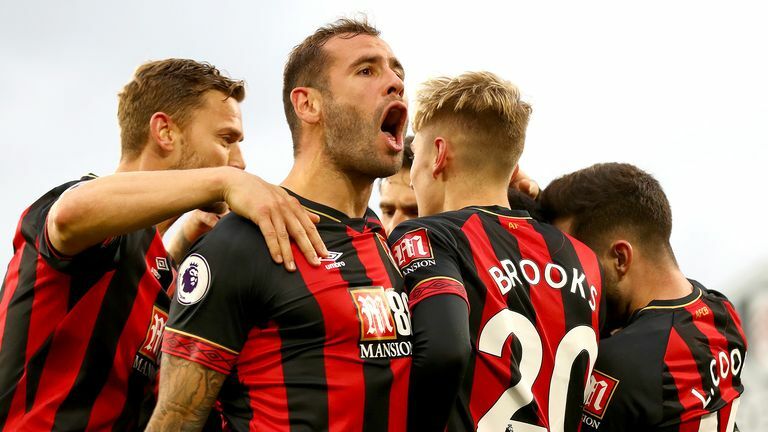 Two goals from Callum Wilson and a David Brooks strike helped Bournemouth defeat 10-man Fulham 3-0 at Craven Cottage. 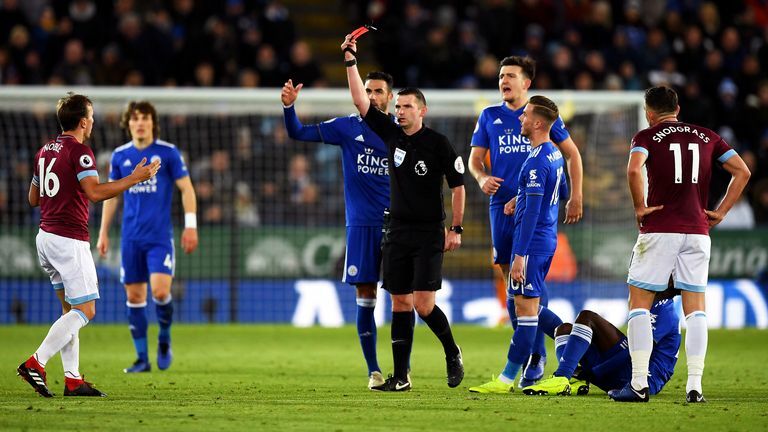 Wilfred Ndidi netted a fortunate late leveller for Leicester in a 1-1 draw against West Ham, who had Mark Noble sent off in the first half. 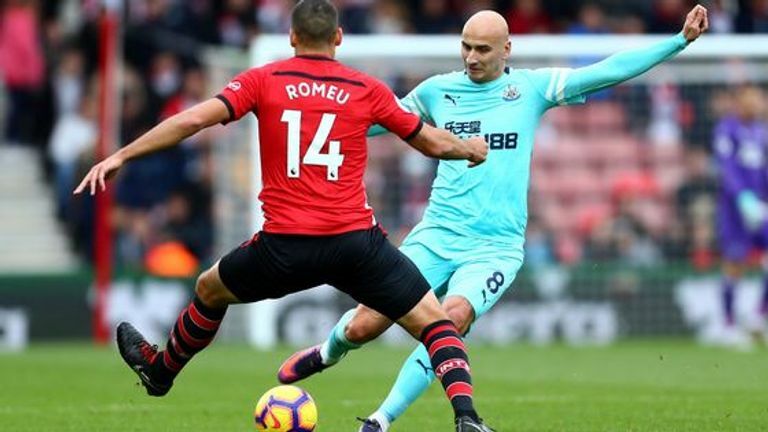 Newcastle earned a battling point at Southampton to move off the foot of the Premier League table as two teams bereft of confidence played out a 0-0 draw at St Mary's. Highlights from Southampton's goalless draw with Newcastle in the Premier League.